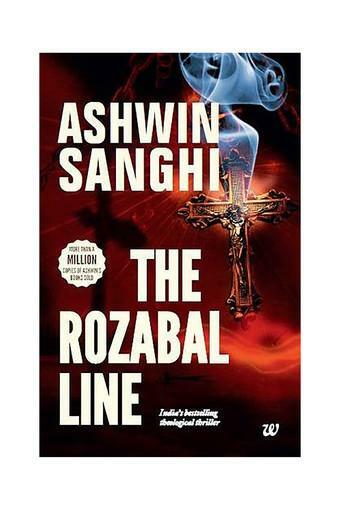 For the Adrenaline Addicts Ashwin Sanghi who is regarded by many as the Dan Brown of India has written 'The Rozabal Line'with a specific aim in mind- to give readers the adventure of their lifetime. 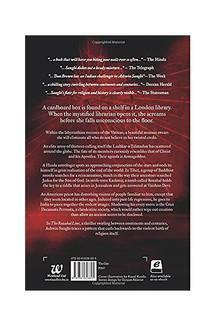 The plot behind the book is the belief that Jesus might have escaped crucifixion and might have lived in Kashmir in India. What follows is a whirlwind of a ride that covers all the areas of the map. If you are addicted to high paced novels that keep you at the edge of your seats, then this is just the ideal book for youThe story moves all over the World 'The Rozabal Line'is a book that transverse the lines of the map to produce a story that will have the readers eagerly turning the pages, wanting to get the answers. 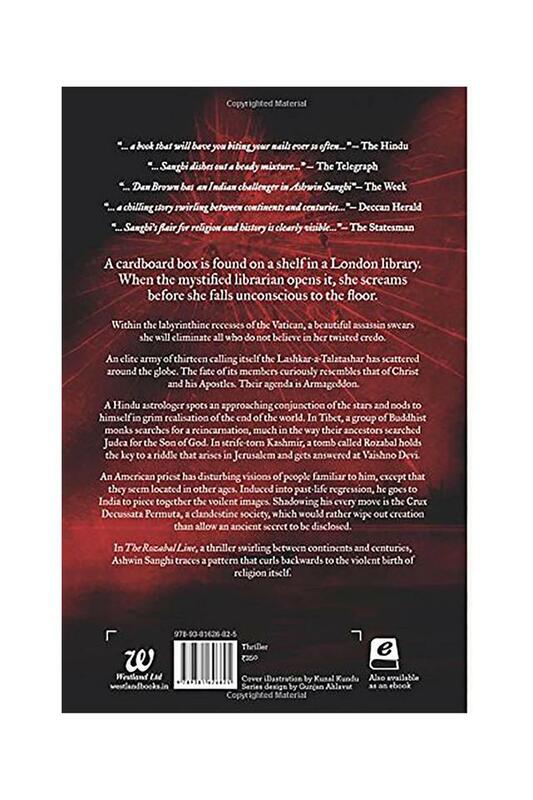 A librarian falls unconscious in London, a terrorist group has spread all over the world, a special assassin from the Vatican wants to kill everyone and the answers to questions arising in Jerusalem are to be found in Kashmir. 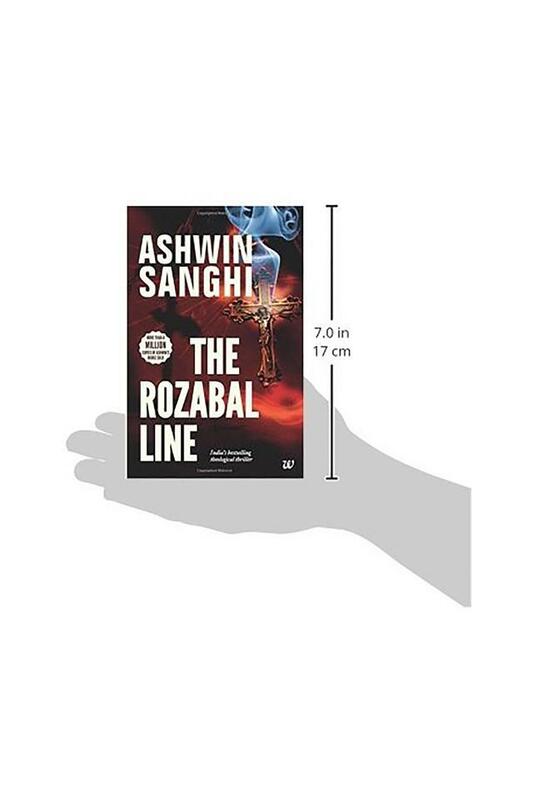 This is the story that Ashwin Sanghi has encapsulated in his book 'The Rozabal Line'and most certainly merits your attention. About the Author Ashwin Sanghi is an entrepreneur who has graduated from Yale School of Management with a MBA in Finance. He is the director of a group of companies and loves to write at night. Some of his other famous books include 'Chanakya's Chant'and 'The Krishna Key'. Ashwin Sanghi has very intricately incorporated mythology and history in all of his novels. His latest release 'Sialkot Saga'released amidst much fanfare in April 2016. His writings have seen him included in Forbes India's Celebrity 100 list. The book is available online for convenient shopping. You can buy this book from Amazon.in today by following a few easy steps.